Omni Bedford Springs Resort and Spa is nestled in the northern corner of the Cumberland Valley in south-central Pennsylvania surrounded by the Allegheny Mountains and complimented with the rippling sounds of Shobers Run Creek- a gold medal trout stream that winds through the 2,200-acre estate. Omni Bedford Springs Resort and Spa is located just one mile from Bedford, Pennsylvania and three miles off of the Pennsylvania Turnpike at Exit 146. Pittsburgh International, Dulles, Reagan National, BWI and Harrisburg international airports are all located within a two hour drive of the 2,200-acre private estate. 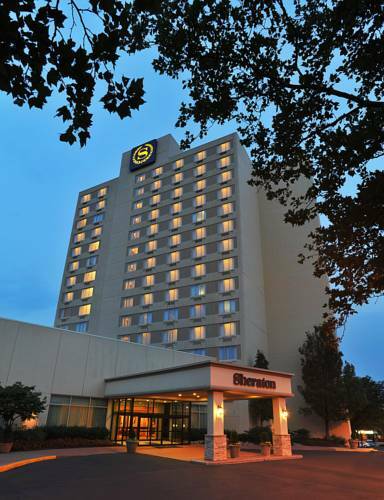 We are excited to welcome you to Sheraton Bucks County Hotel and are proud to offer you great service and total comfort. Our guest rooms include 42-inch flat panel HD televisions, pull out sofa sleepers, the Sheraton Sweet Sleeper Bed, and Starbucks one-cup coffee brewers. Each room also has complimentary Wireless Internet Access. All guests are welcome to utilize our hotel-wide amenities including the heated in-door swimming pool, Jacuzzi and sauna, and our fully equipped fitness center. You can also enjoy onsite dining at the University Restaurant and Lounge. 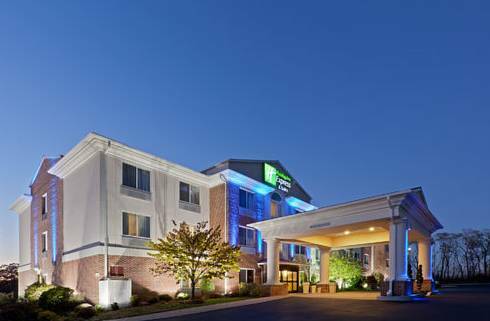 Nestled in the heart of Amish country is the pet-friendly Holiday Inn Express Hotel & Suites Lititz - Lancaster. Nature lovers should visit the Wolf Sanctuary of Pennsylvania, where 40 majestic wolves make their home. Our excellent staff and facilities make you feel at home while lodging near Lancaster, PA. After a long day, unwind in the indoor, heated pool and whirlpool. The 24-hour Fitness Center means you won't have to give up your workout routine during your visit. Save time and money with the hot and free Express Start Breakfast Bar available daily. The centerpiece of Philadelphia's Avenue of the Arts, The hotel is located at Ten Avenue of the Arts in the landmark Girard trust Company Bank Rotunda and Tower. The hotel merges past and present with elegance and sensitivity and has been completely renovated to suit the needs of today's traveler. 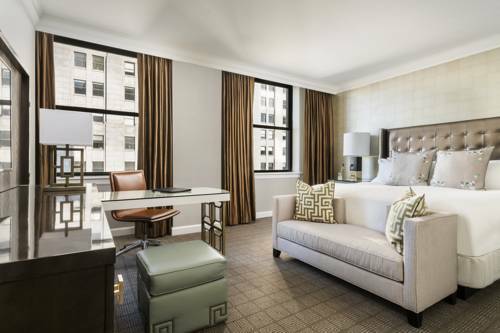 Situated in the heart of a city rich with history, The Westin Philadelphia elegantly enhances its desirable Rittenhouse Square address with comfort and style. Steps from upscale shopping, award-winning restaurants and conveniently connected to the offices at Liberty Place, The Westin provides guests with the premiere downtown location. Reenergize in our WestinWORKOUT Fitness Studio. Then enjoy a hand crafted cocktail in The Lobby Bar. The hotel offers 294 guest rooms and 19 suites, all beautifully appointed with welcoming d cor and revitalizing amenities. Our signature Heavenly Bed ensures a relaxing night's sleep, and the Heavenly Bath is the perfect place to refresh. 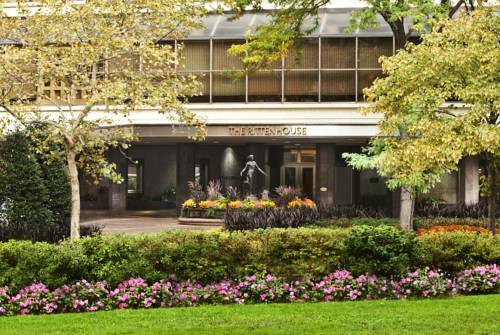 The Rittenhouse, a AAA Five Diamond luxury property in the heart of Philadelphias shopping and cultural center, enjoys a premier location on the prestigious Rittenhouse Square. World renowned museums and art galleries are only moments away and the quietly sophisticated interiors of The Rittenhouse surround guests with a sense of privileged serenity. Beautifully appointed, with rich mahogany furnishings and lush fabrics, the expansive rooms and suites offer an exceptional level of grandeur. All provide large windows that overlook either Rittenhouse Square or the magnificent cityscape. Step outside your room and you are greeted by the many different ways to indulge in luxury at the hotel. 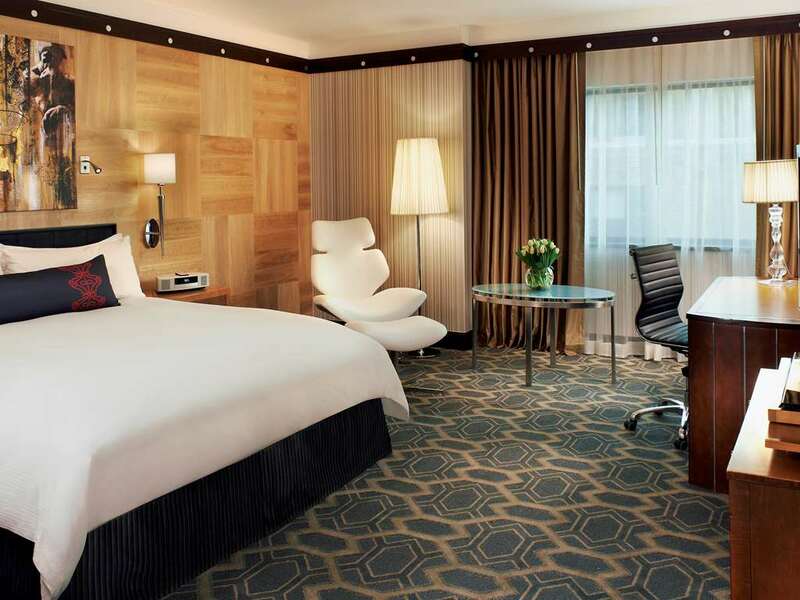 Located in the heart of the city, the 581 room Loews Philadelphia Hotel has integrated the technology that today's traveler wants, while maintaining the historic integrity of the building. 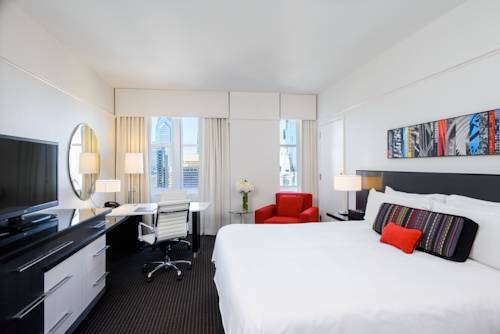 The Hyatt Regency Philadelphia at Penn's Landing is the only business hotel in Philadelphia with a resort like atmosphere. The Hotel is located on the scenic Delaware River at Penn's Landing. You'll find the historic district, eclectic shopping, entertainment and exciting nightlife of Olde City all within walking distance to our front steps. Easily accessible to all major highways, it leaves behind the stress of city transportation. The Hyatt Regency is the only waterfront hotel providing ferry access to sites both in Philadelphia & along the Camden waterfront. 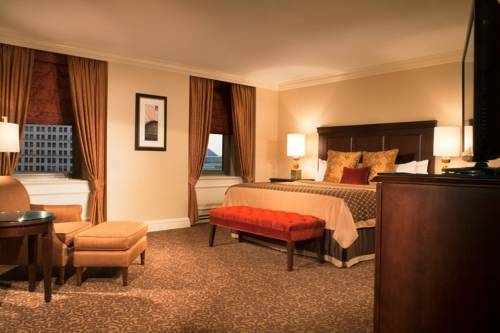 The Four-Diamond Omni hotel at Independence Park provides European style luxury. This entirely non-smoking boutique hotel offers a warm relaxed environment enhanced with original art and fresh-cut flowers plus gleaming brass and imported marble floors. All 150 guest rooms have views of Independence Park and offer fully stocked refreshment centers and fluffy terry robes as well as modern conveniences such as dual line phones plus voice mail and internet access. Guests can enjoy a fully equipped fitness center and an indoor lap pool plus a full service spa. 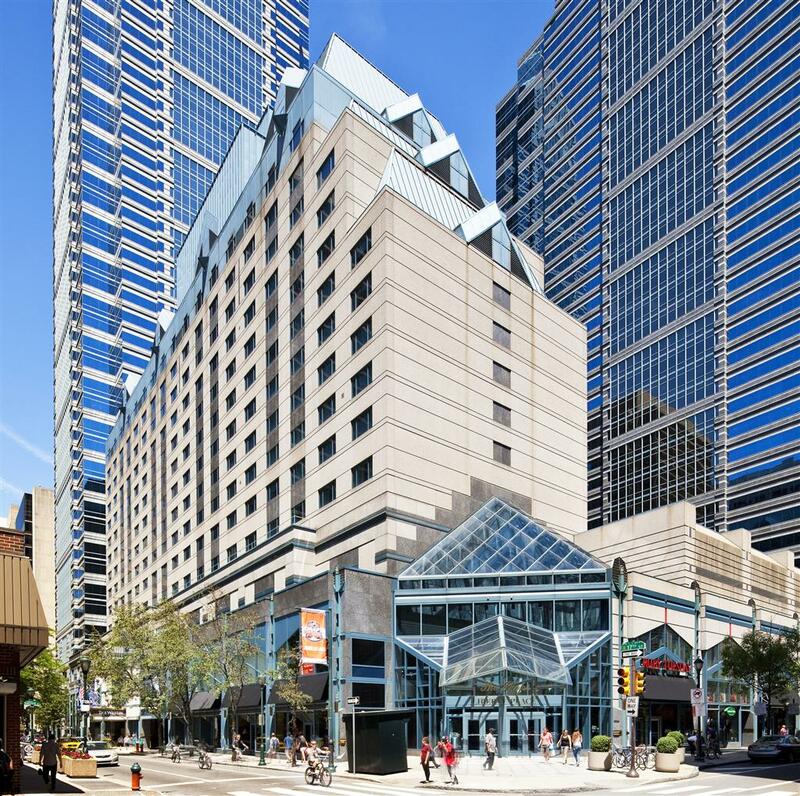 The hotel offers easy access to most of downtown Philadelphia historic attractions and shopping plus dining and entertainment venues. 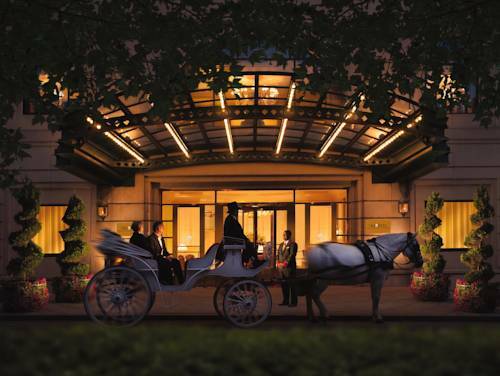 The Omni William Penn Hotel has captivated guests with its striking beauty and its charming elegance since 1916. Guests can enjoy the ultra comfortable and completely renovated guest rooms featuring up-to-the-minute technology including high speed wireless internet access and dual phone lines plus video check-out and personal voicemail. The hotel offers a variety of restaurants and cafes including the elegant Terrace Room featuring continental cuisine and the Palm Court with its traditional afternoon English tea. The hotel is surrounded by shopping and dining plus cultural and sporting venues. Enjoy breathtaking views and surround yourself in natural beauty at The Woodlands Inn, an Ascend Collection hotel. Nestled in the foothills of the Pocono Mountain, this resort-style, luxury hotel provides unparalleled ambiance, outstanding service and relaxing accommodations. Guests can rest, relax and unwind at the indoor heated pool and hot tub or the seasonal outdoor pool. Alexanders in the woods, the hotel on-site spa, offers an array of pampering services like massages, facials, manicures and pedicures. In addition to standard amenities, all spacious guest rooms are furnished with luxurious bedding and down pillows, flat-panel televisions with cable channels, and offer features such as Keurig coffee/tea makers, and free WIFI.